I think every park should have a tank, don’t you? I mean, kids play in parks – and wouldn’t any kid rather play on a tank, on a real tank, a huge hunk of steel, than crawl around on engineered plastic safety guaranteed soft padded equipment set in deep beds of pine mulch or recycled rubber. Back in the day there were steel monkey bars. The kids would line the sides and wail away – hit and kick – each in his turn as they tried to work hand over hand down the line. Anybody that made it to the end without falling would “win.” It didn’t happen often. This was awful, vicious, and violent. Nobody would act that way if they had a tank to play on. 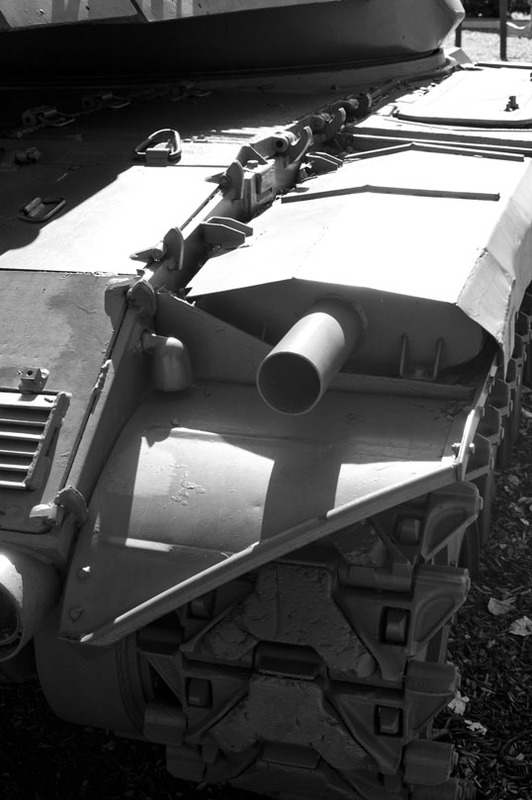 This is an M41 Walker Bulldog in Liberty Park, in Plano, Texas… by the way. The only disappointment is that the thing is welded shut. Wouldn’t it be cool if the kids could crawl in through an open hatch – look around inside – maybe a working periscope from the driver’s seat. Of course, I know that’s impossible – way too dangerous… not to mention what critters might move into a space like that. The maintenance costs would be astronomical. But still… it would be so cool. Their little imaginations would be so stimulated – their minds run free. I think there has to be a bit of danger involved – a forbidden element – for the flights of fancy to really go to town. 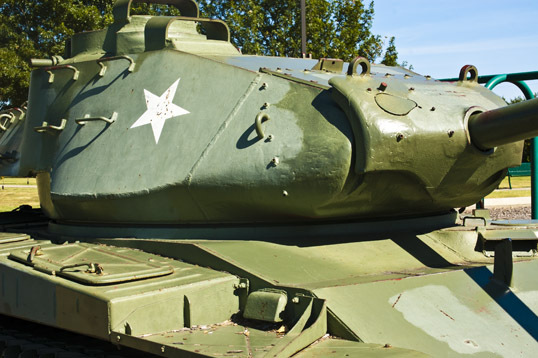 Imagine if you grew up near a park that had a tank – a tank you could get inside of – one you could look out from. Imagine. You would talk about it your whole life. 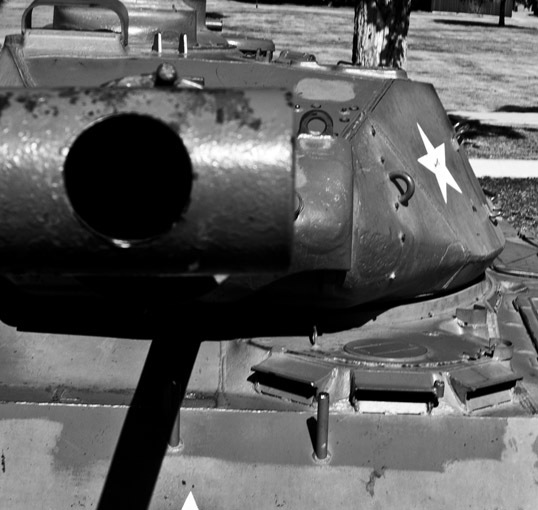 This entry was posted in Photography and tagged armor, military, park, plano, playground, tank, Texas. Bookmark the permalink.